Untold Stories: The city of Vernon boasts 1,800 businesses with only 112 residents. It uses 94,111 gallons of water per day. 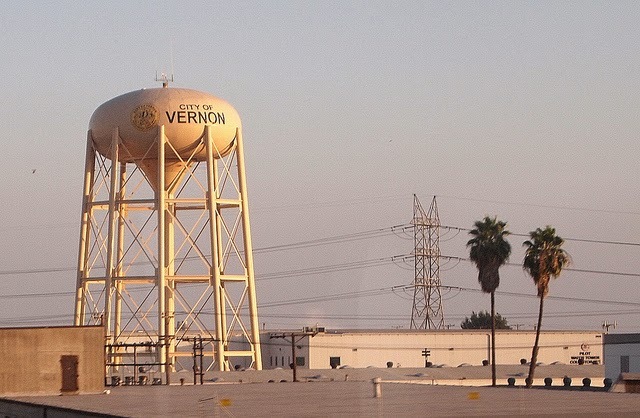 The city of Vernon boasts 1,800 businesses with only 112 residents. It uses 94,111 gallons of water per day.